If you have never used merino wool socks, now is the time to change that. Super soft merino offer several unique benefits over cotton that make it the best alternative for your feet. Firstly, wool is a great insulator and thus keeps your feet warm even in the coldest conditions. Secondly, wool can absorb a much higher amount of moisture and dries quicker than cotton so your socks won’t feel wet. Lastly, and maybe most importantly, wool fiber’s anti-bacterial properties makes them odour resistant. 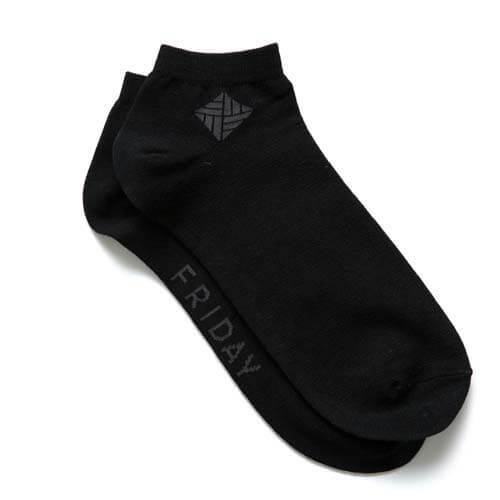 You can use them week in a row without washing. All these benefits packed in a distinctive color-blocked design make you look and feel amazing. 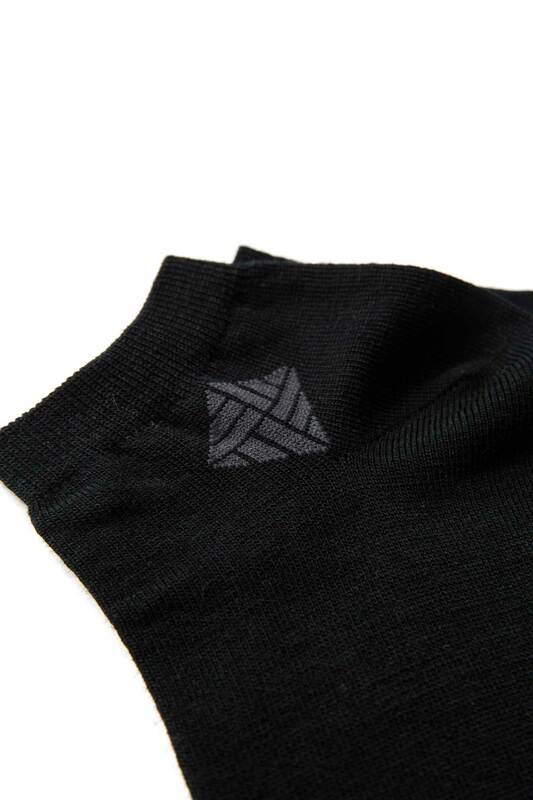 Merino-Nylon-Lycra blend gives all the properties of Wool with added strength and shape retention.